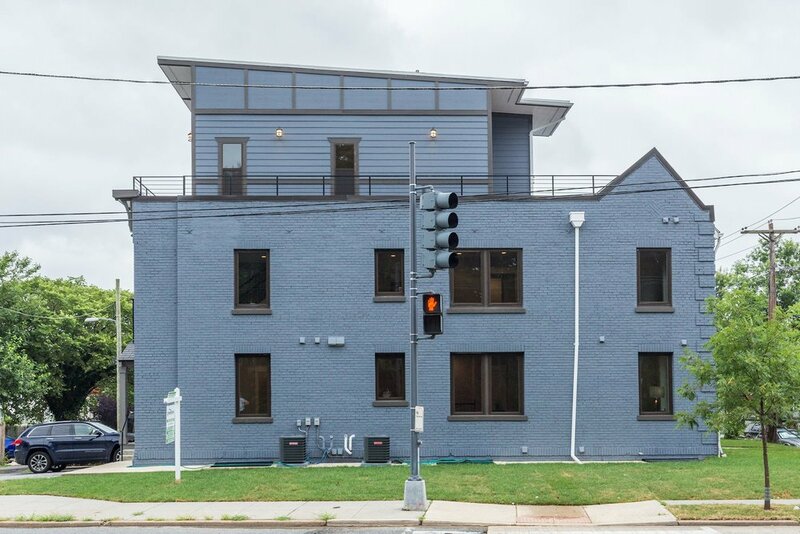 Brookland Beauty: Four New Duplex Condos a Short Walk to Metro. Amazing value and quality at every turn. Wide open floor plans make entertaining a breeze and the large bedrooms allow for different configurations depending on lifestyle. Multiple master suites make living with roommates and houseguests easy. Kitchens are large and feature granite counters, backsplashes, gas cooking and stainless steel appliances. 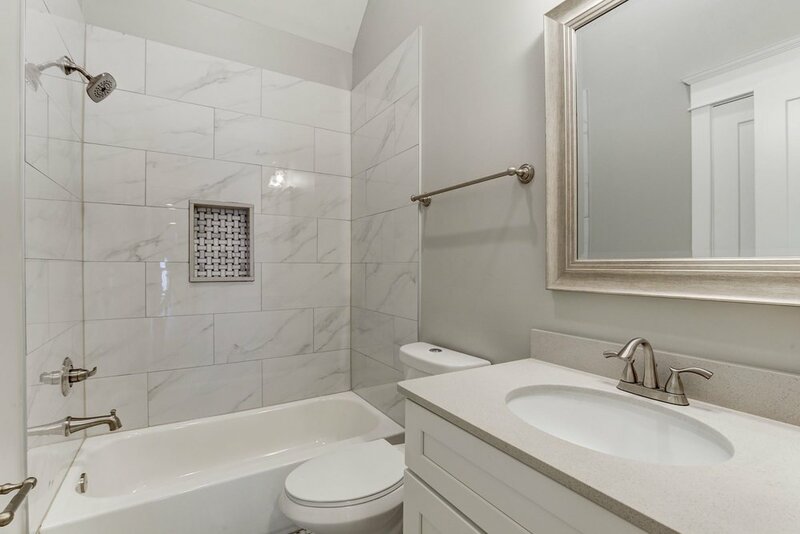 White ceramic baths are well sized and have double vanities (per plan). Upper units have juliette balconies and private and wrap-around roof decks with trex decking. Limited common element parking available for purchase. 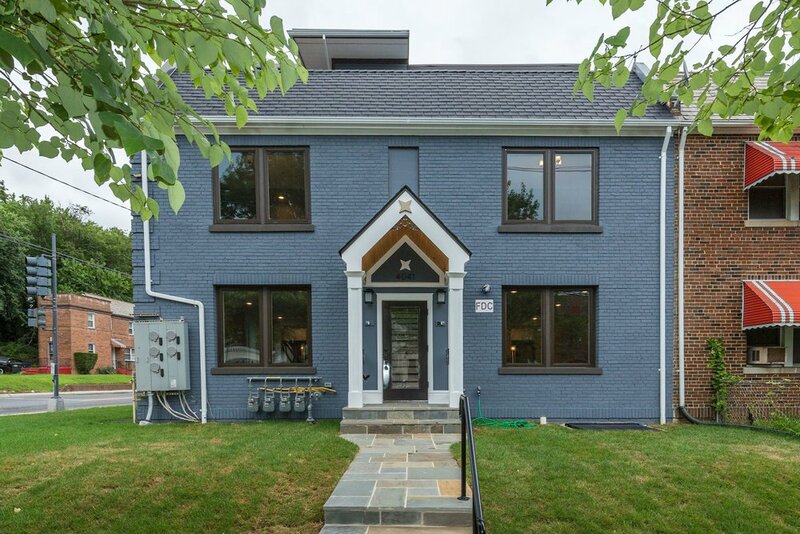 Brookland is one of DC’s most sought-after neighborhoods. Offering a friendly, small town feel, it’s a diverse neighborhood tucked away in the upper NE quadrant of DC. 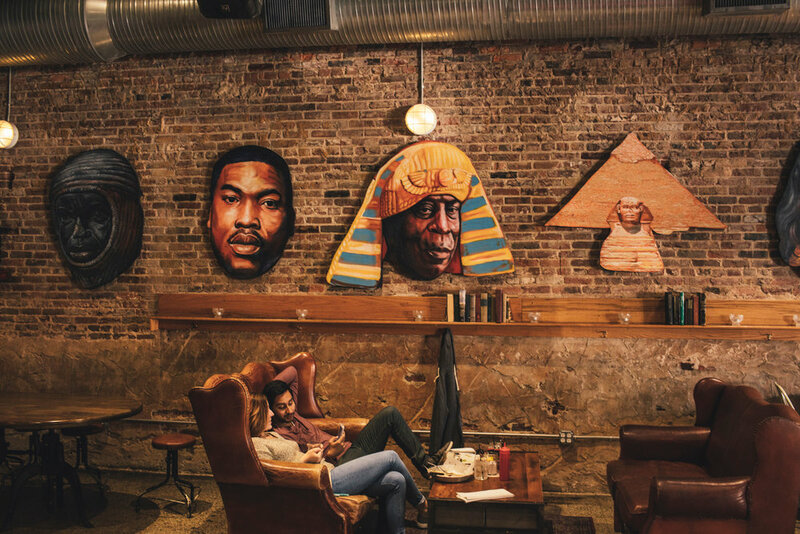 Franklin Row is close to all of Brookland's neighborhood destinations, such as the Arts Walk, Smith Pub Trust, Barnes & Noble, Brookland Pint, Menomale Pizza, Brookland’s Finest, YES! Organic Market, Starbucks Coffee, and more. Brookland is bordered by Catholic University to the west, Rhode Island Avenue to the south and South Dakota Avenue to the East. 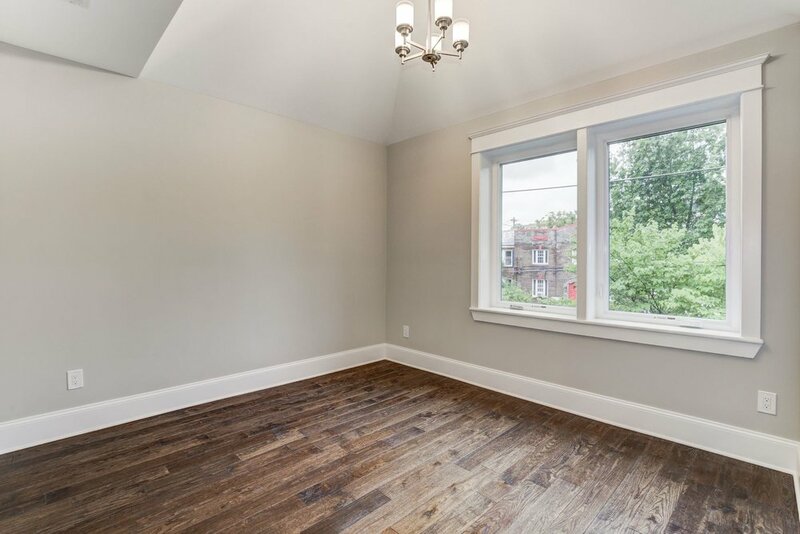 The area is conveniently served by two Metro stations -- Brookland/CUA and Rhode Island Avenue, which provide direct access to downtown DC .